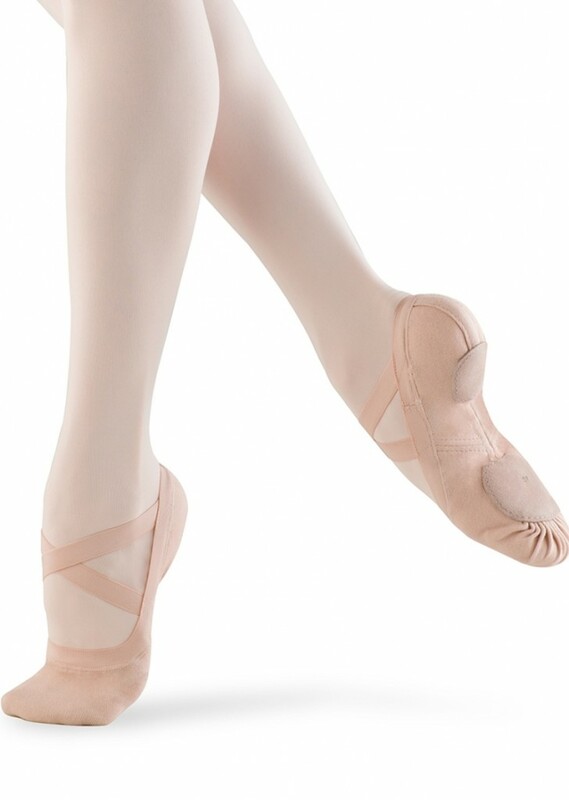 This is my Bloch Synchrony Ballet Shoes Review Video. “Introducing the NEW Synchrony. The ultimate stretch canvas ballet flat with a streamlined fit. Wide elastic in place of binding and drawstring reduces pressure on the Achilles tendon and dorsal surface of the foot on contact with the floor. A unique design with split sole suede outsole. I often switch shoes on a frequent basis but I’m pleased to announce that months after making this video I am still wearing these shoes and really adore the fit 🙂 They stay on better than the pro elastics in my opinion and are perfect for my narrow feet in the B width.